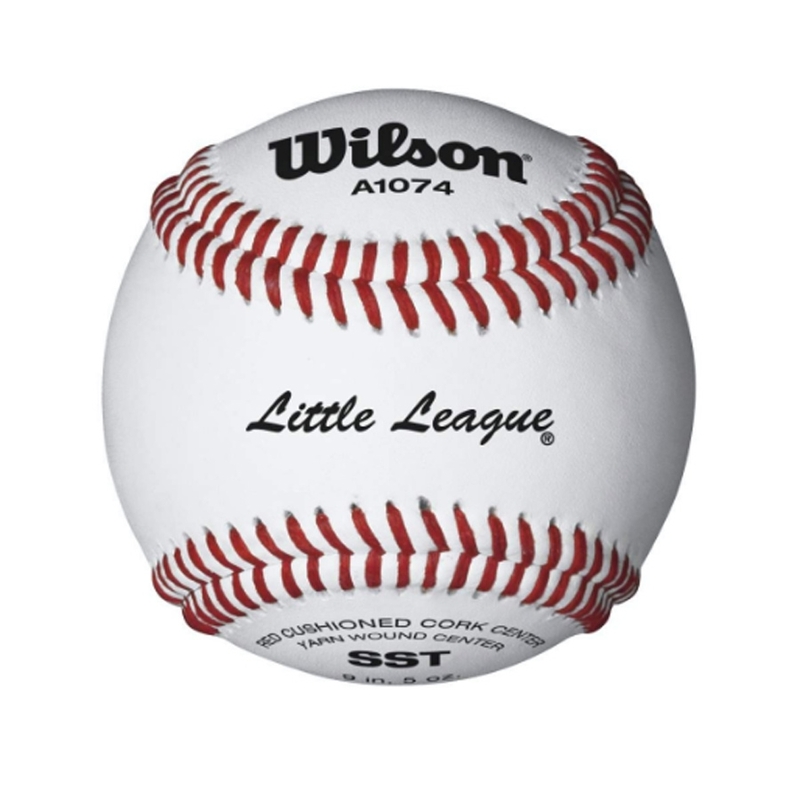 Wilson Tournament Series, the A1074 is made for youth league tournament play. With its raised seams, youth pitchers and fielders' grips are enhanced for better accuracy and control. In addition, this ball is stamped with the Little League insignia to designate the league it was made for.